Arrow Film's new Blu Ray release comes to us courtesy of executive producer Ben Wheatley, who's fast become one of my new favorite writer/directors with films like Free Fire, A Field in England and Kill List already under his belt. 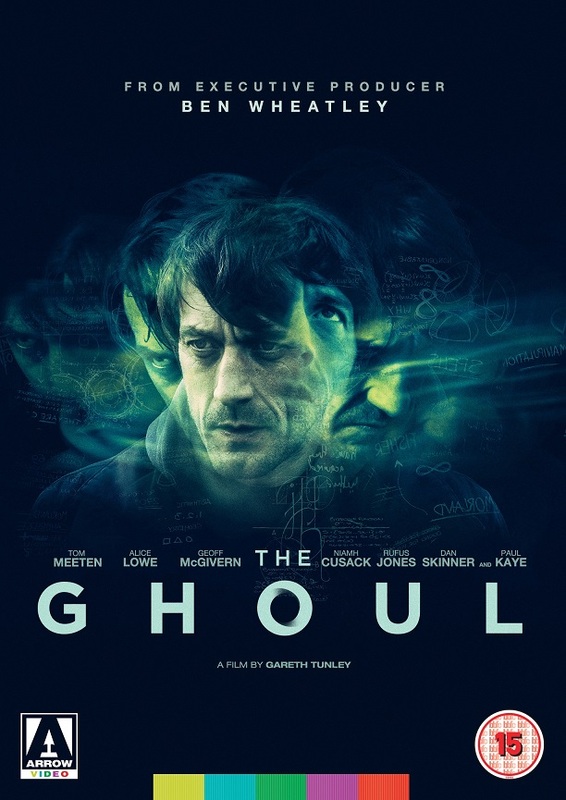 Wheatley executive produces first time writer/director Gareth Tunley's first feature and it's a doozy of a film in British Cinema; a psychological thriller in the same vein as films like Lost Highway and Nolan's The Following. While not specifically mentioned, it also plays a bit into the Folk Horror genre, which was a pleasant surprise as that's my wife's favorite area in that genre. Let's dig in. Chris (Tom Meetan) is a homicide detective who's called to investigate an unusual murder in a home. 2 people, a husband and wife, are shot dead in a home by an intruder. What rattles the brains of the detectives and sets the films course in motion is the fact that both victims weren't fazed after being shot multiple times by the assailant, instead continuing to walk calmly towards their intruder as he unloads an entire clip of bullets into them, only finally falling to their deaths "after" the intruder has left. What follows is a fascinating glimpse into the mind of a detective as he tries to unravel the mystery of the homeowners, while also questioning his own sanity. I quite enjoyed this little thriller. It constantly kept me guessing what was really happening and I had to continually question my own perception of the events. The film is filled with strong performances, a tight script and solid direction from first timer Gareth Tunley. The film's bleak and dark tone reminded me a lot of The Fall and the AMC/Netflix series The Killing. So if you're a fan of those, then you'll most certainly enjoy this. One of the things I found quite surprising as I dove into the "Making of" found in the Special Features is that everyone involved - the writer/director and nearly all of the cast comes from a comedy background. I never would have guessed, because they do such outstanding work with the dark tone and dramatic elements, especially the lead, Tom Meetan, who to my surprise is really a comedian. The Blu Ray presentation is impressive with a stunningly clear 1080p HD presentation. The English audio is an original uncompressed 5.1 audio with English subtitles and a filmmakers commentary. 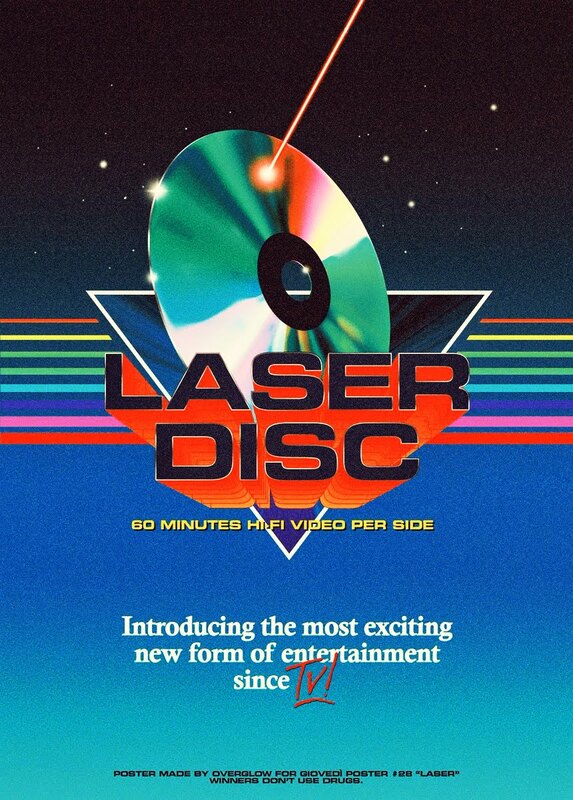 There is no shortage of good Special Features either. The "Making Of" documentary is informative and engaging, and "The Baron", a 2013 short film from the director is also included. The trailer and some more interviews round out the list of extras. 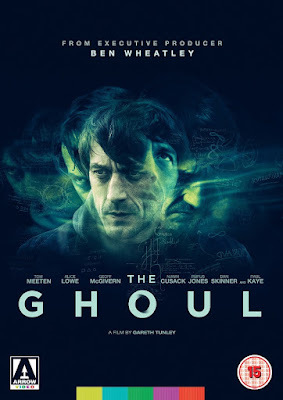 The Ghoul is a strong debut from a filmmaker we should all keep an eye on. You can order your copy directly from Arrow Films HERE. If you would like me to review your film or blu ray release, you can contact me at jasonisageek@yahoo.com.